Children often can’t put their feelings into words. I use a combination of art therapy, talk and Jungian sandplay therapy to support children to move naturally into their own healing. 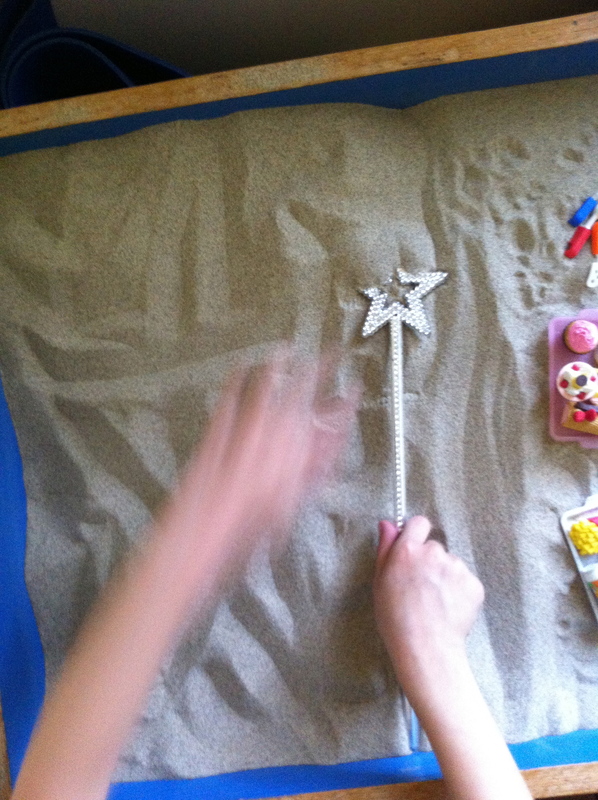 Sandplay therapy is a non-intrusive method using small figures and objects in a flat tray of sand several inches deep. I have been working with children in schools and private practice since 2009. Laurie is highly dedicated and goes above and beyond in trying to help the children and families with whom she has worked. She cares deeply about the children with whom she has worked and this caring is part of the reason her students have improved in their school setting as much as they have. – Mary Watson, LMFT. 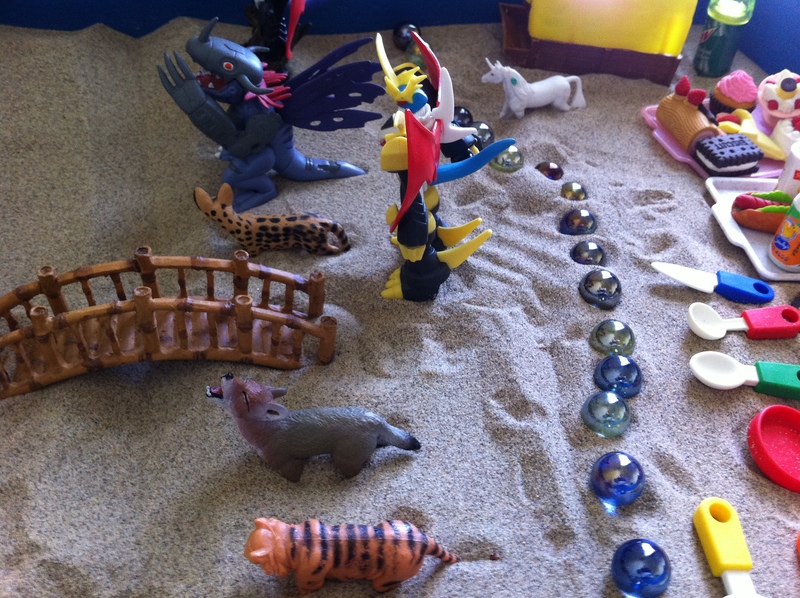 Sandplay in Education Program. Sherman Elementary School. San Francisco, CA.